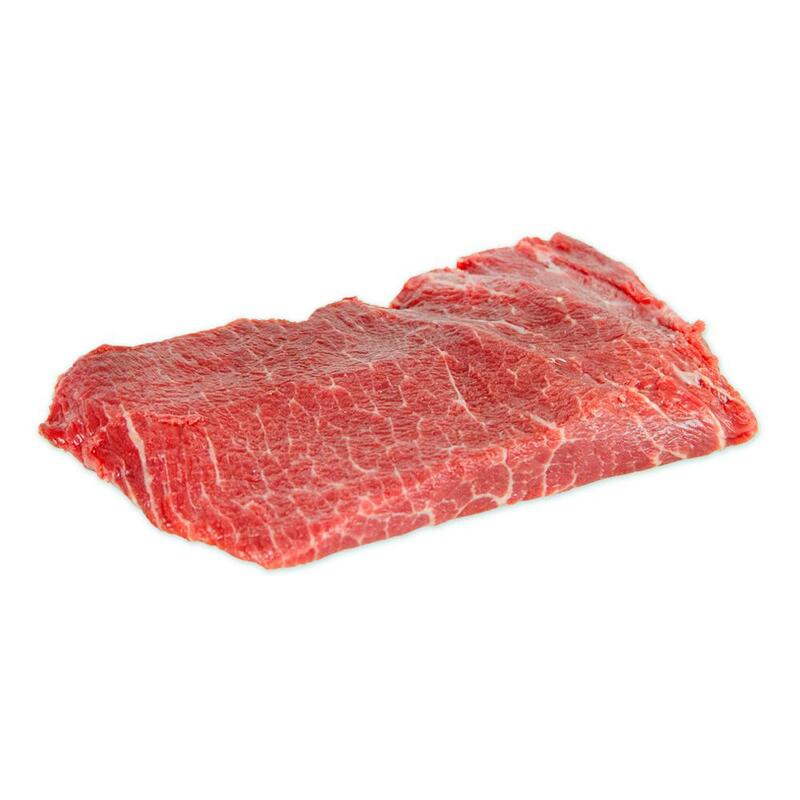 Flat iron steaks (aka top blade steaks, top chuck steaks, butlers’ steaks, oyster blade steaks) are one of the more tender sections of beef shoulder. They are growing in popularity because they offer good flavor and are more affordable than traditional steak house cuts. Store grass-fed beef flat iron steaks in your freezer until you’re ready to use them, then thaw as many as you need. 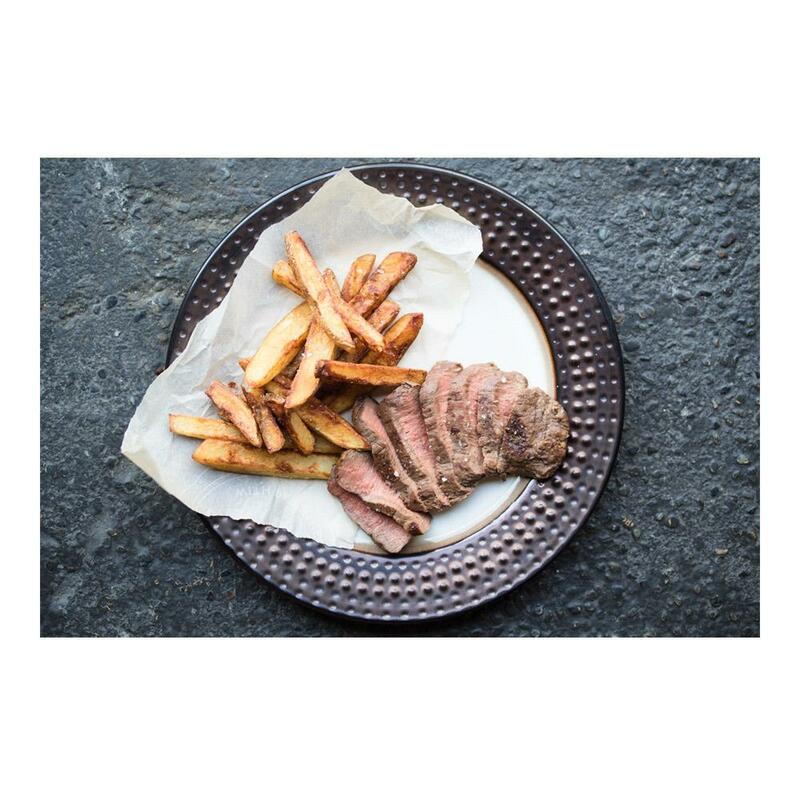 Cook flat iron steaks as you would other steaks – pan seared, roasted, broiled, grilled, etc. Their bold flavor will stand up to marinades and spice rubs in the event you’d like to add additional flavors to your steaks. Grass-fed beef may cook faster than conventional beef due to its lower fat content. Flat iron steaks have a prominent grain – for more tender results be sure to cut against the grain when serving & eating them.